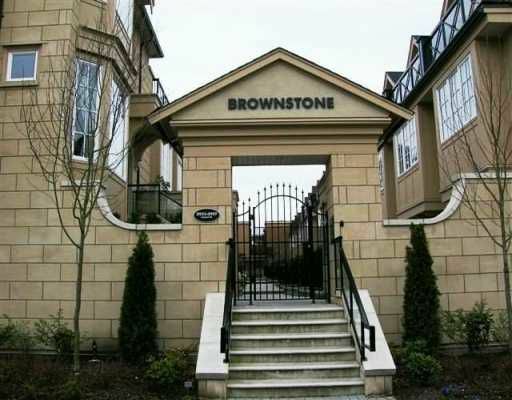 Beautiful 3-Bedroom Townhome at 'The Brownstone'. Top quality home is ideal for young family or professional couple. 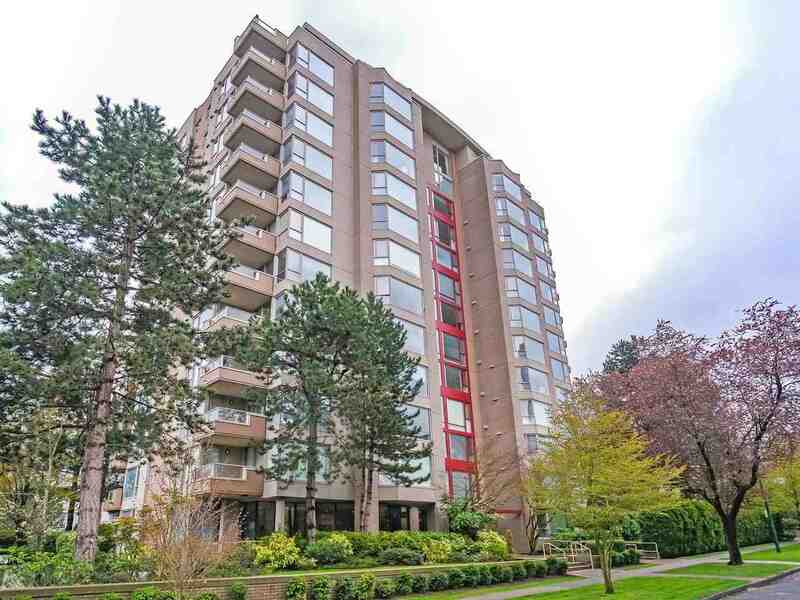 Tasteful finishes to include hardwood floor s on main, granite counters, 9' ceilings, sunny south-facing patio and a rooftop patio. 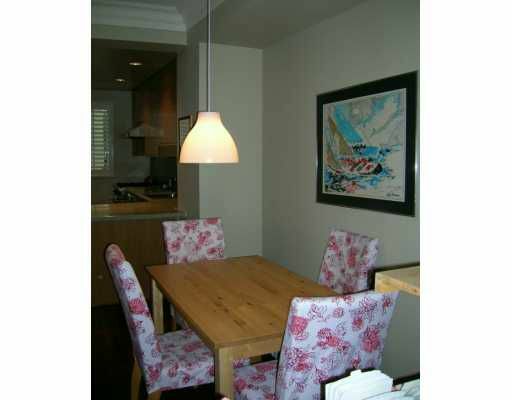 Quiet location yet close to Vancouver General Hospital and City Square. 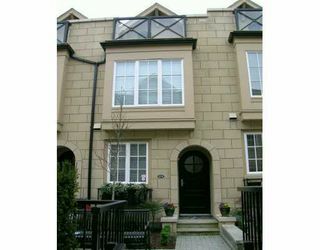 First Viewing - Open House: Sunday February 26th, 2-4PM. Pets and rentals OK.